Pop/noise/jazzy/atmospheric… it is quite difficult to define their music but emotion remains the keyword. Recorded in June ’97 by Peter Deimel at Black Box. 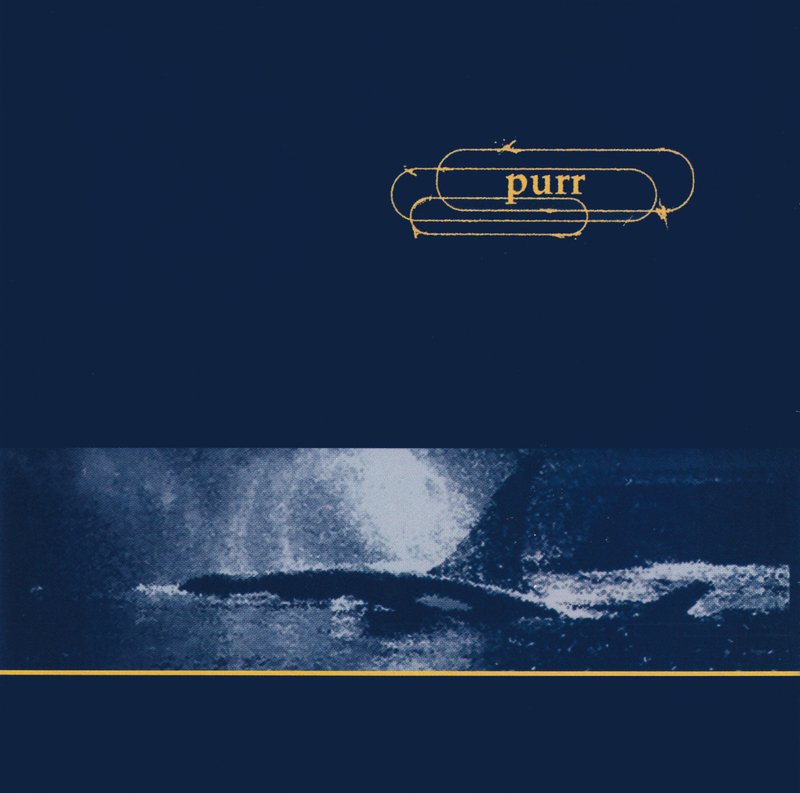 Purr creates a base of guitar/bass/drums to which they have added samples, trumpet and keyboards.